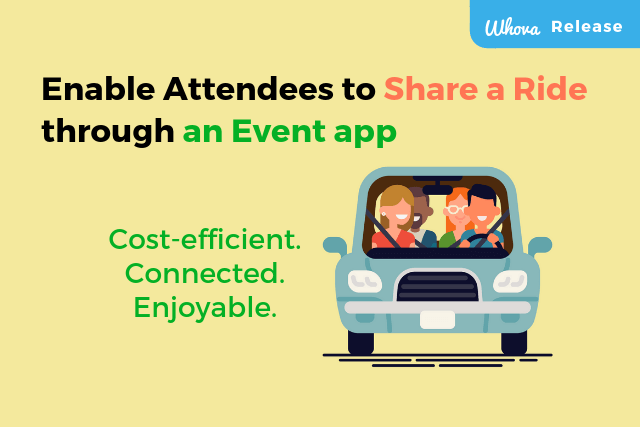 Find event planners’ favorite event management software. 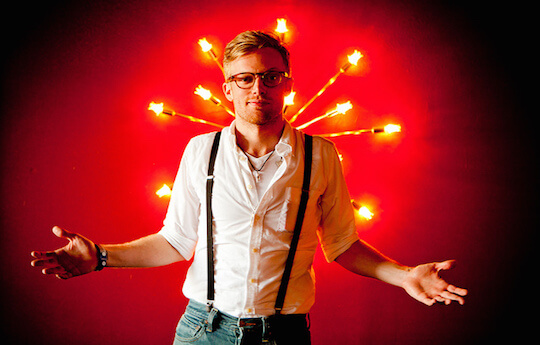 Have a guideline on how to choose the best one for your event. 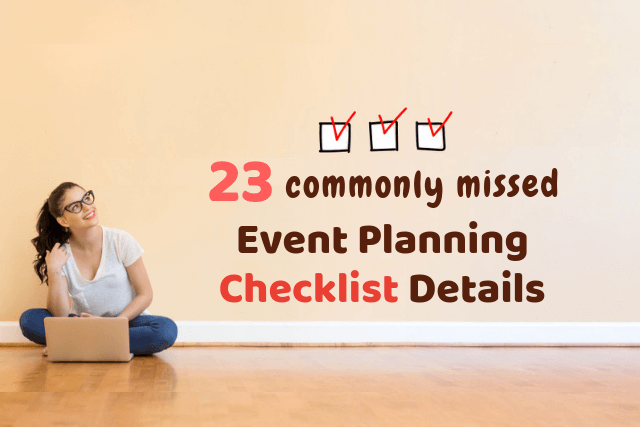 Armed with this event planning checklist, you can tackle your next event with confidence and ease! 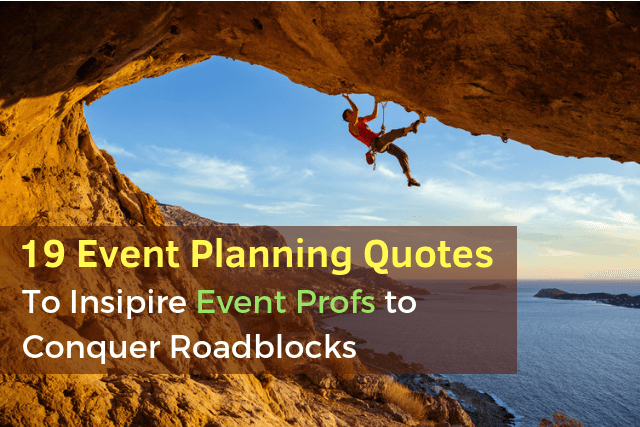 Check out these inspirational quotes from event industry pros and even experts in all things planning. 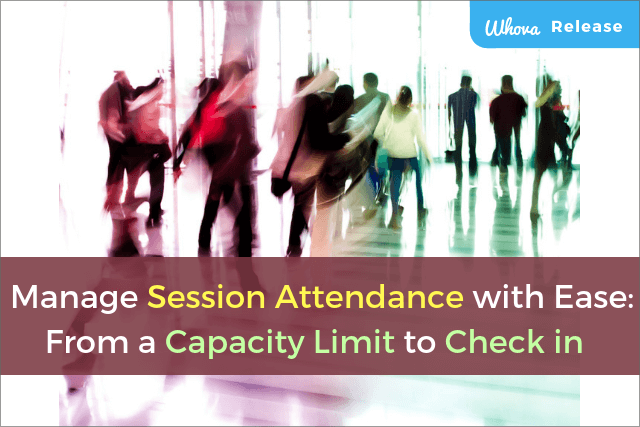 Increase your productivity by automating tedious and time-consuming tasks with the latest event technologies. 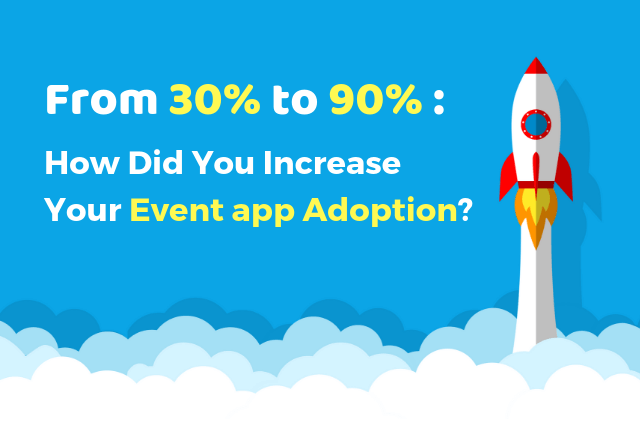 Learn from the successful events that could reach a high app adoption. 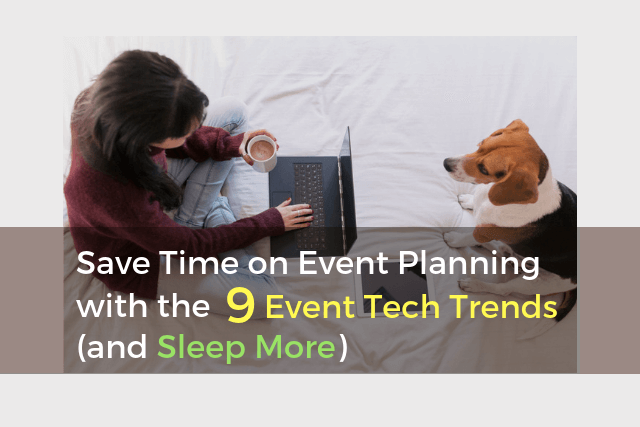 Use the 13 Checklist items to make your event app to skyrocket. 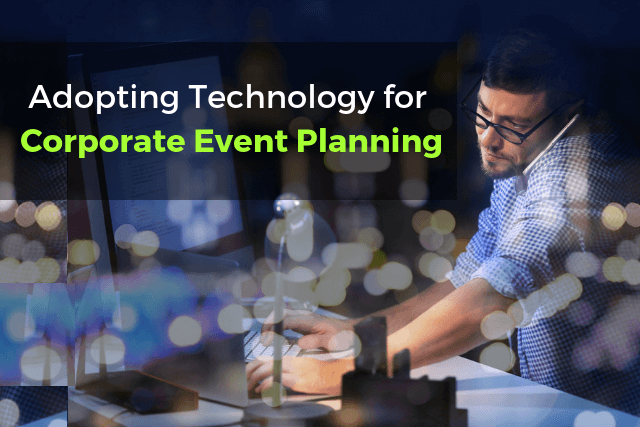 Review the recent technologies for corporate event planning and management, and find the best option to adopt them.